Greyfriars Municipal Gallery from 26th November to the 23rd December. Admission free. 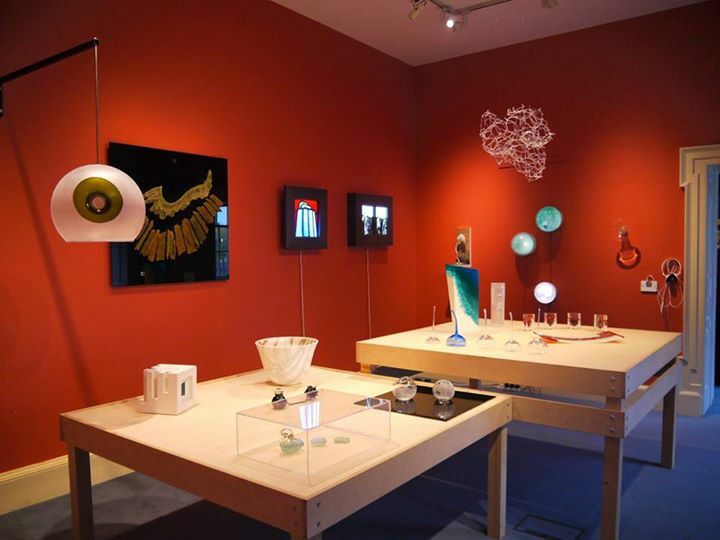 The Glass Society of Ireland presents SOLAS a group exhibition of contemporary glass artisans from Ireland. 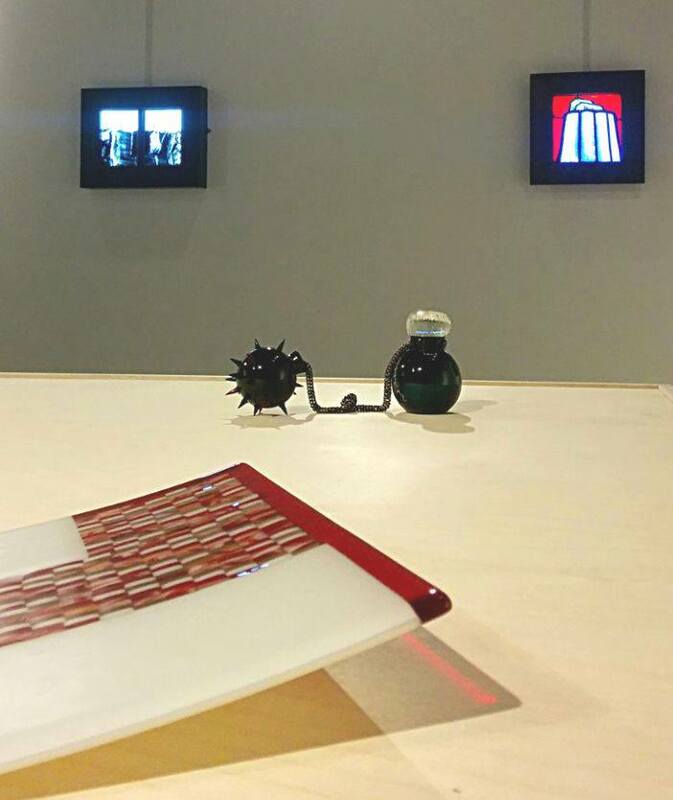 Skilled in all elements of glass manipulation these artists explore the medium of glass to evoke thought and feeling. Using, colour, form, scale, etching, mixed media and light to communicate with the viewer. Each artists approach is unique and has resulted in an outstanding variety of pieces not to be missed. Add this to ‘The Four Seasons’ exhibition of Municipal paintings representing Vivaldi’s ‘Four Seasons’ already on show at Greyfriars Municipal Gallery this is a definite stop on the Winterval trial. 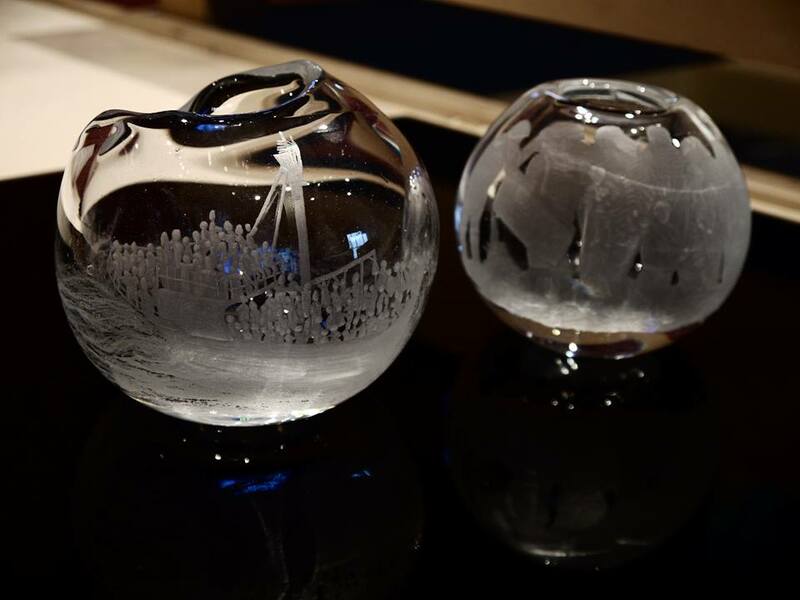 This entry was posted on December 2, 2015 by waterfordarts in Art, Exhibition and tagged Arts & Entertainment Waterford, Arts and Entertainment, glass exhibition waterford, glass society of ireland, greyfriars, Greyfriars Gallery, Greyfriars Municipal Gallery, Greyfriars Waterford, Solas, VIKING TRAINGLE, Viking Triangle, Winterval.